A great performance form the Lads today, A really strong first half Great defending and excellent attacking! The Squad did brilliantly! 2nd half was another exciting half, Blues again were the better Side! 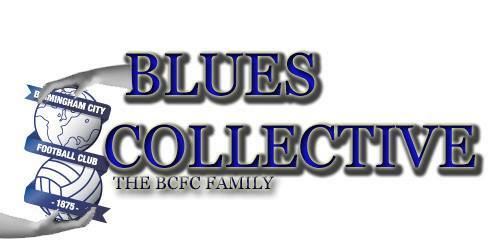 Blues were well deserved winners, Hence the score line!